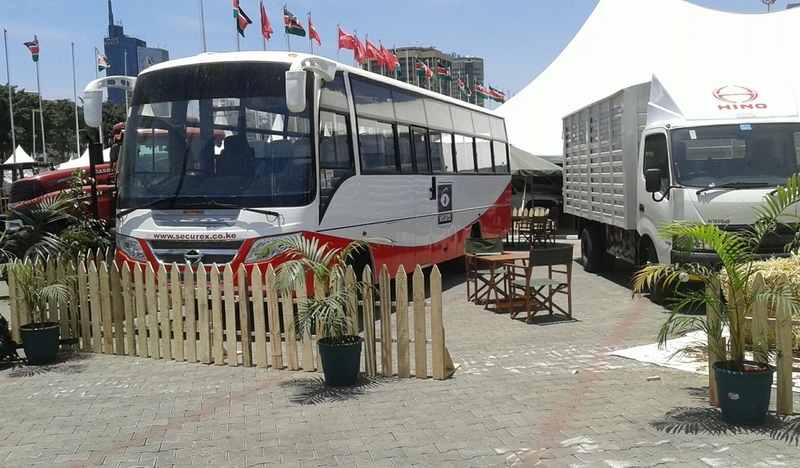 A range of buses built by Banbros ltd were displayed at the recently concluded Total Motor Show. The event took place on 18th-20th September 2015 at K.I.C.C Nairobi. Banbros has embarked upon the process of expanding its current factory. After meticulous feasibility studies and sound planning, the decision of pursuing this project was approved and it is forecasted to increase process control, accommodate more sophisticated equipment and double our current production capacity. The architectural plans and approvals have been finalised and the construction has been initiated. 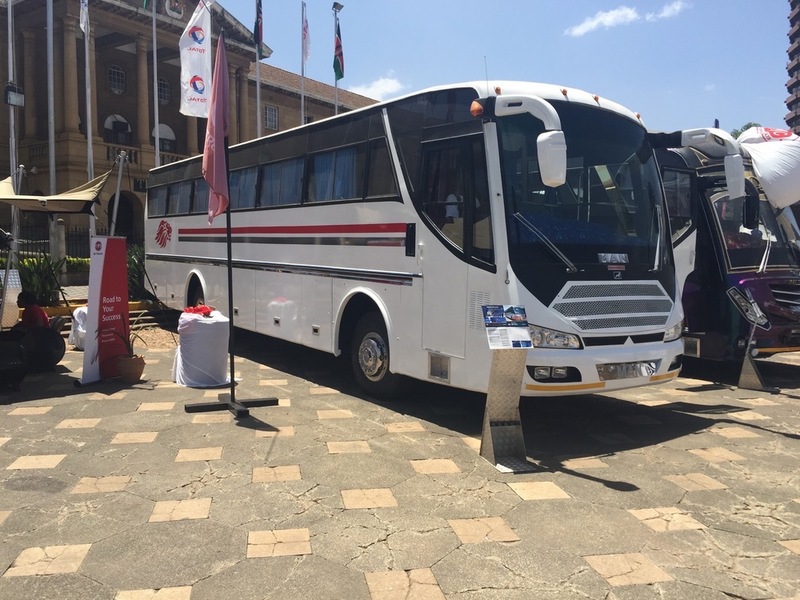 General Motors recently hosted the launch of Fourteen Buses for Holiday Cars. 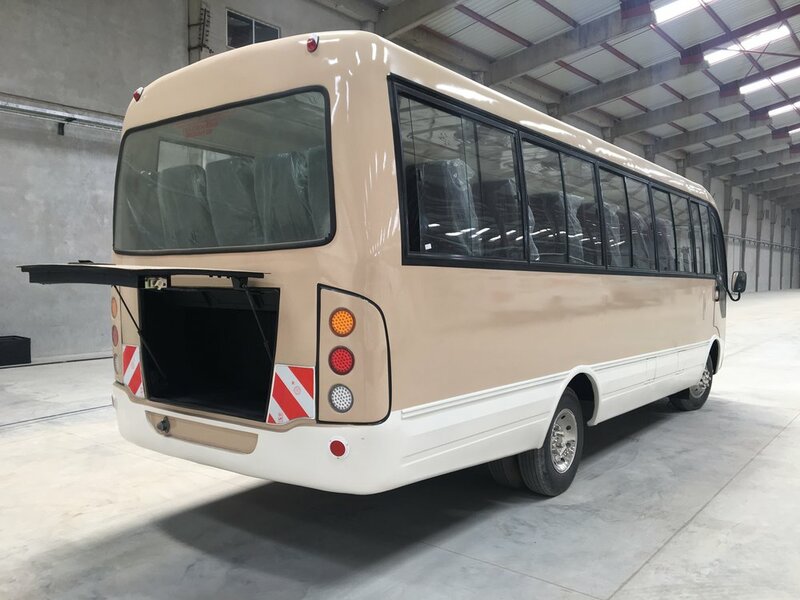 Built by Banbros, these buses are manufactured on the Isuzu FRR Model. 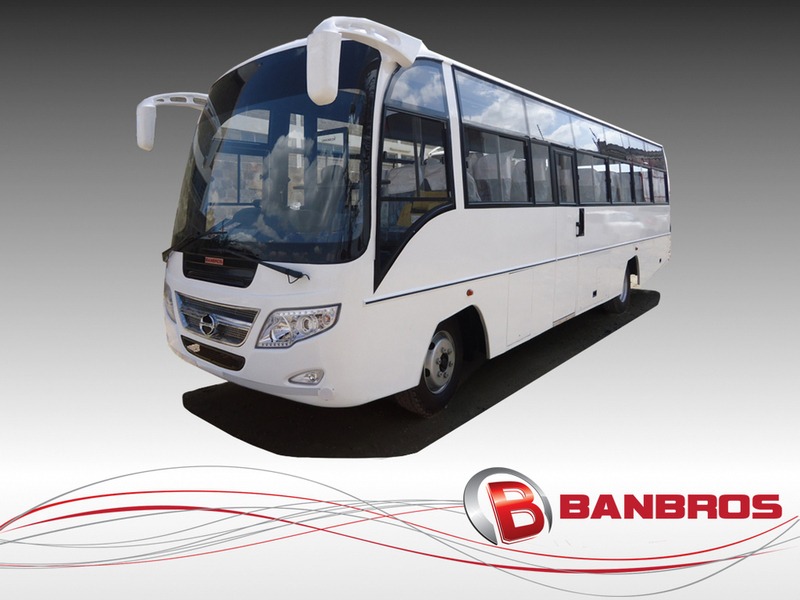 Banbros has recently unveiled their latest product...The Midi Luxury Body on a Hino 500! 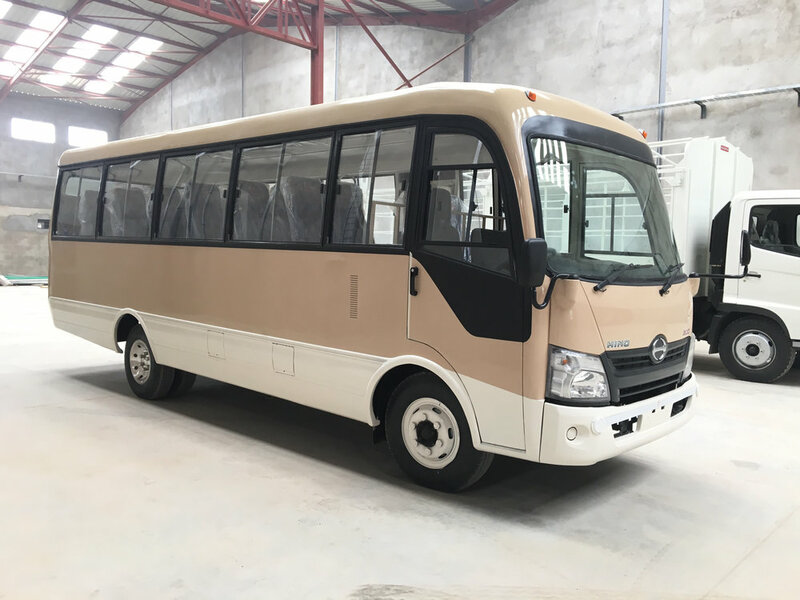 View more photos of the Hino 500 in our Luxury Coaches page. Banbros has invested in two fully C.N.C bending & punching machines which are fully operational. 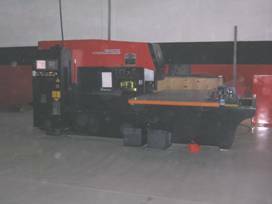 All our components for pickup bodies are pre-fabricated on these machines to achieve the best quality, one can get.